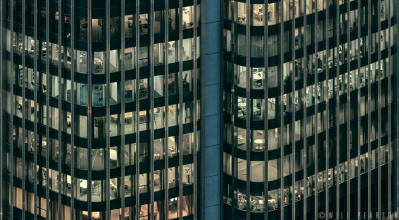 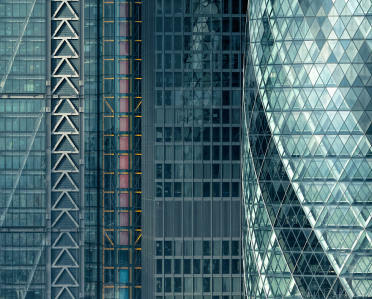 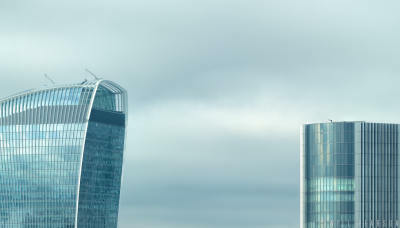 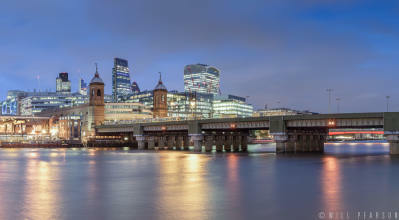 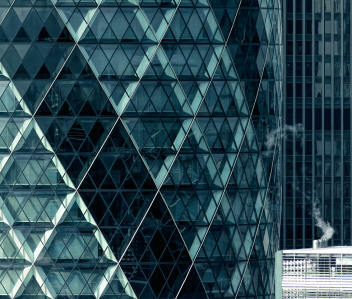 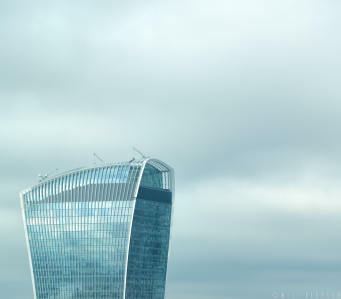 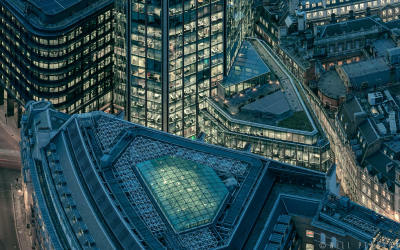 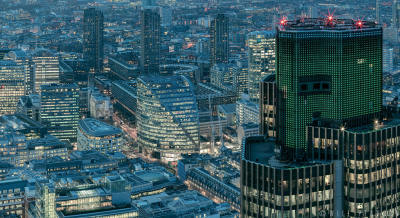 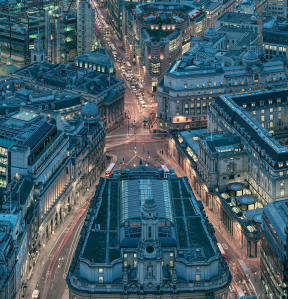 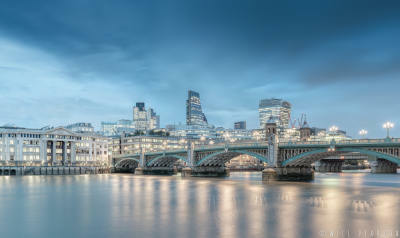 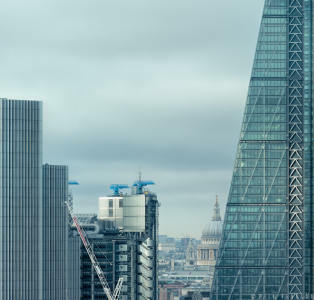 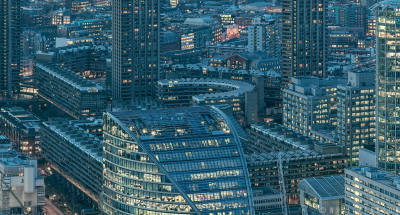 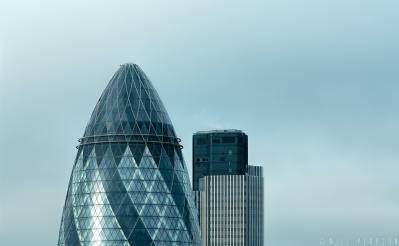 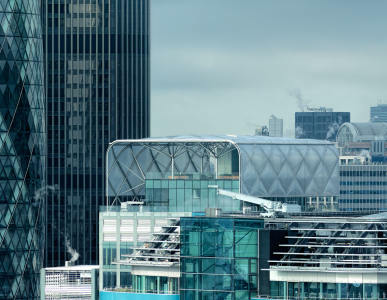 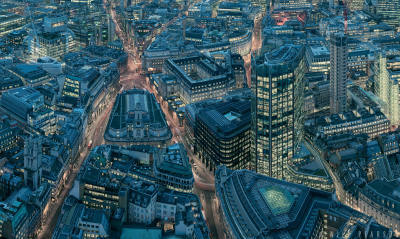 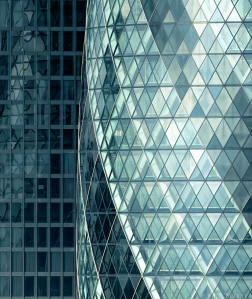 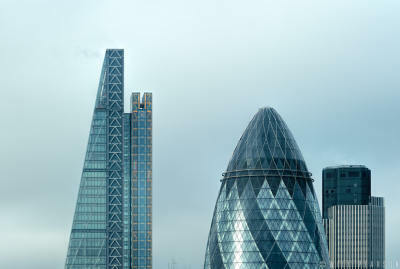 Capturing London’s constantly changing skyline is one of the main driving forces for my photography. 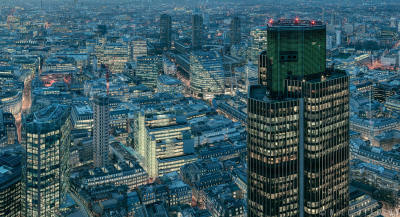 But there are some very popular areas of London that haven’t been affected by the building boom. 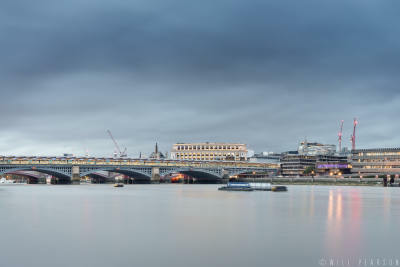 These iconic locations, part of London’s rich history, may have been photographed millions of times, but they remain an inspiration. 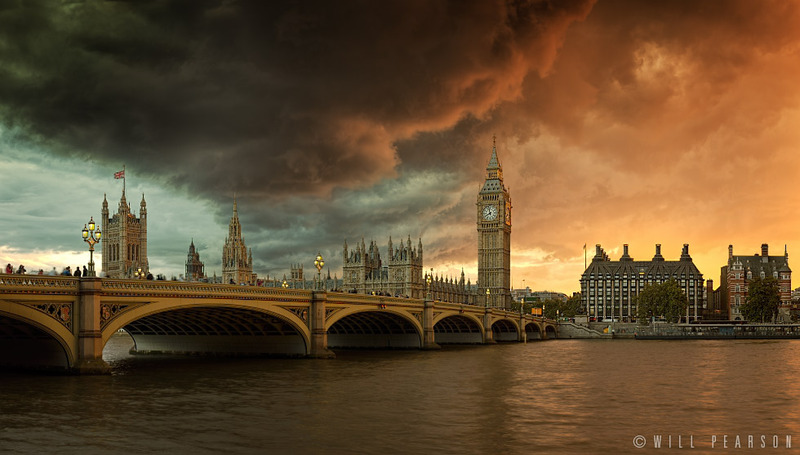 The Palace of Westminster is one such location, a World Heritage Site and one of London’s most visited tourist attractions, its exterior is recognised worldwide.